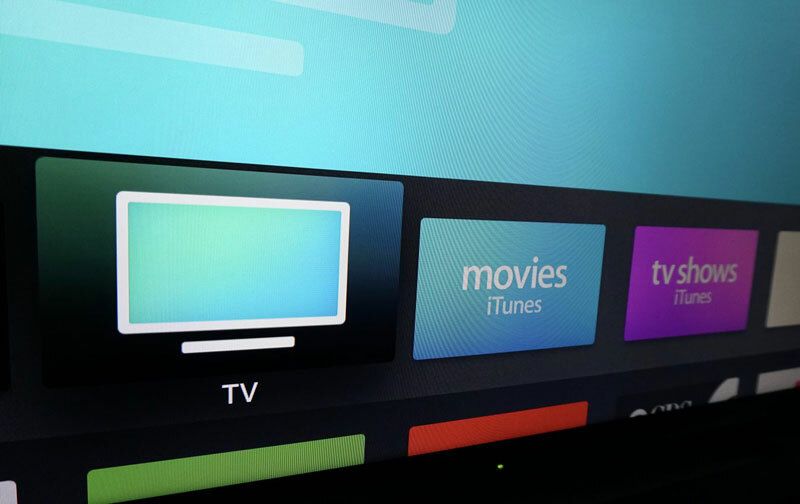 Apple released the fifth beta of tvOS 10.1 to Apple TV. 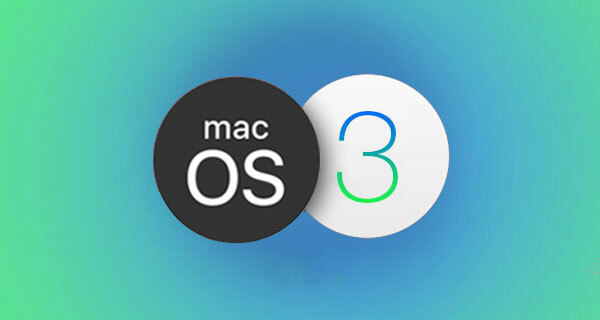 The release took place the day after the release of iOS 6 beta 10.2, macOS Sierra 10.12.2 beta 5 and beta 5 watchOS 3.1.1. 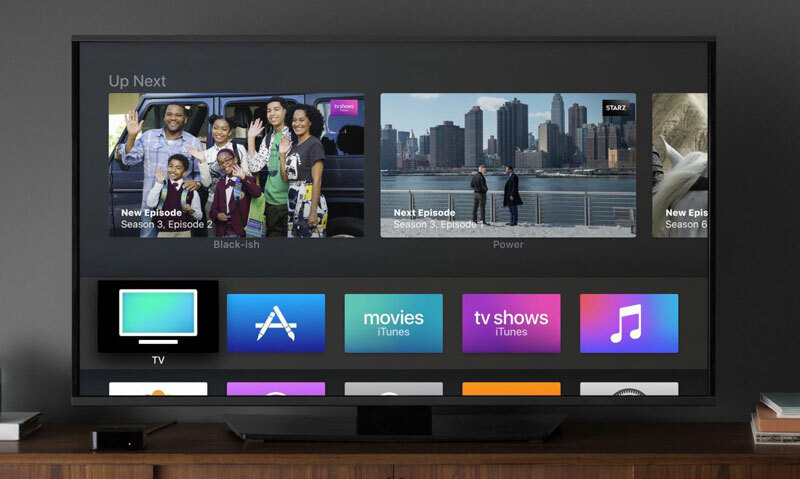 Install tvOS 10.1 beta 5 to Apple TV the fourth generation, to check for updates through the system settings and install via Wi-Fi network. Once the fifth test release no longer adds IP set-top box any new features and only fixes bugs found earlier. 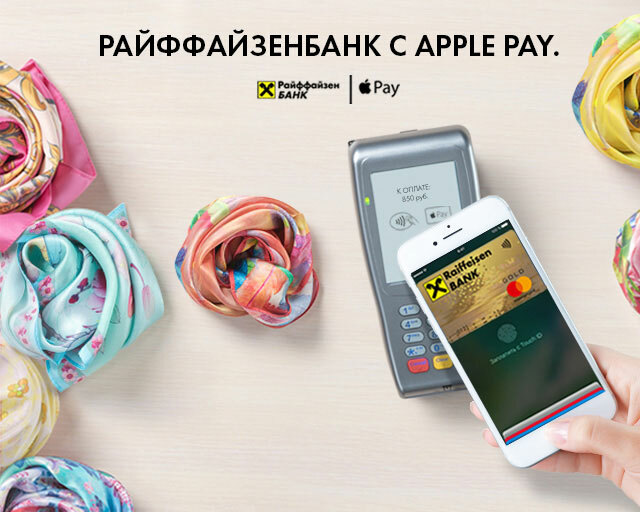 Among banks, whose clients are available payment service Apple Pay with Visa, joined Raiffeisenbank. The corresponding message on Tuesday issued a financial institution. Along with iOS 10.2 beta 6, Apple has issued the fifth test build updated macOS Sierra 10.12.2 and watchOS 3.1.1. Updates can download developers registered in the program of testing, release the final versions are expected within a month. 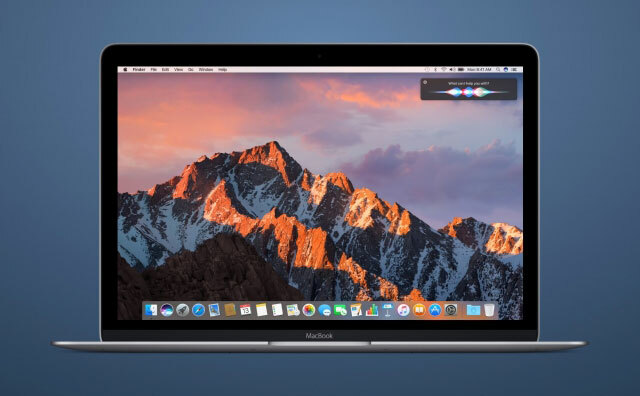 The second major update for the operating system macOS Sierra 10.12 corrects earlier errors are detected and increases the overall performance of Mac. 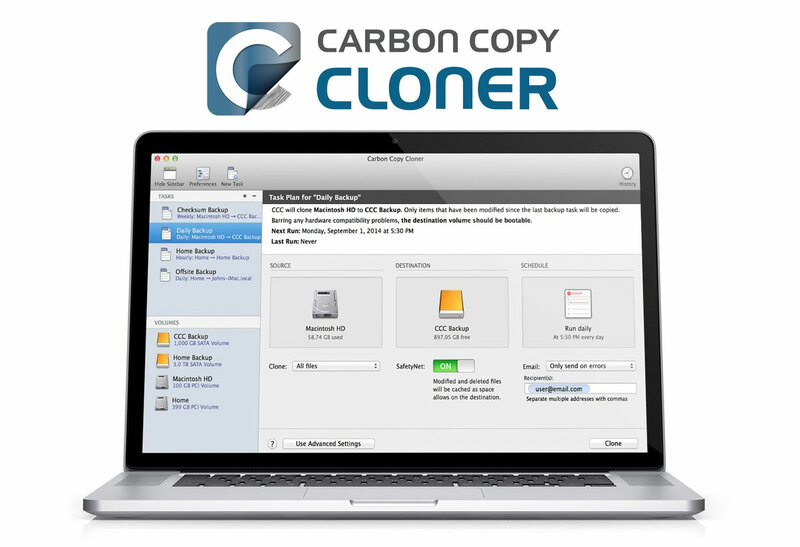 The developers of Carbon Copy Cloner has announced a new version of the utility which is fully compatible with macOS Sierra. This application allows you to clone a hard drive partition and store it separately on another computer or external media. In the future, “Makovod” can quickly restore your system with all applications, drivers, documents and other files. I think the problem of rapid battery discharge only familiar to owners of smartphones and tablets? And here and there. 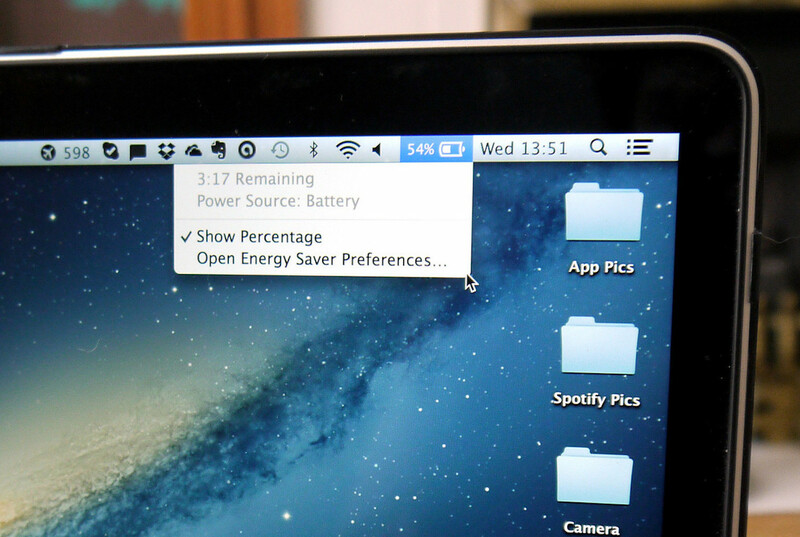 Some Mac users noticed that after installing macOS Sierra computers have less “hold” charge, and like the MacBook Air and MacBook Pro. How to extend the battery life of the laptop? 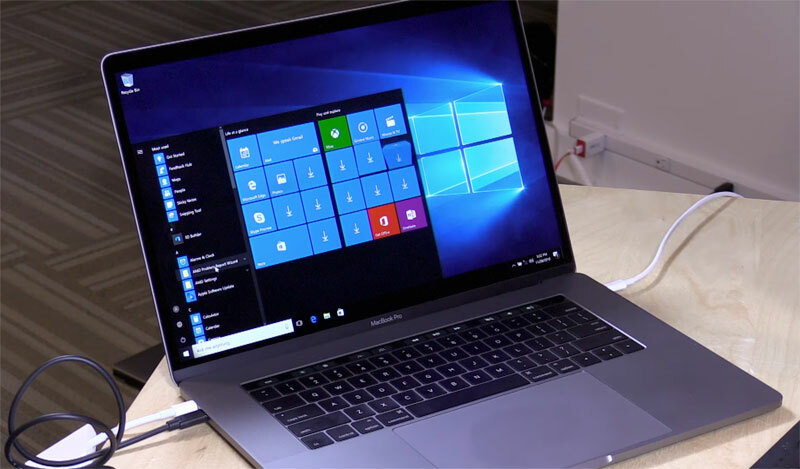 “It is!” – under this motto, we will conduct an unusual experiment, that is installation of Windows 10 on an external hard drive to work on your laptop or desktop Mac. On Friday Apple released an iOS update 10.2 beta 5, designed for iPhone, iPod touch and iPad. The test Assembly became available four days after the previous release. 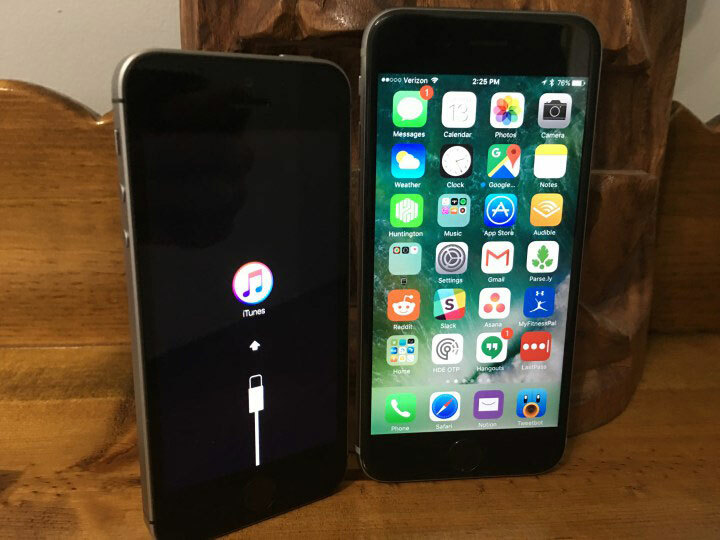 Frequent updates signify the imminent release of the final version of iOS 10.2. Apple has extended the fourth beta update tvOS 10.1 to Apple TV. 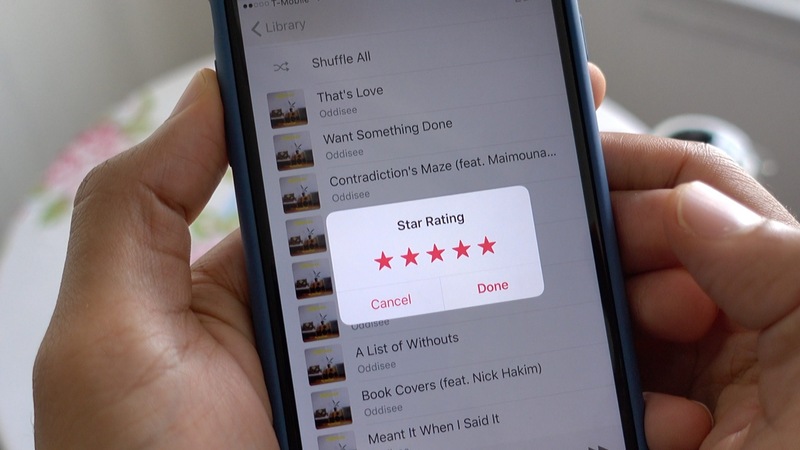 The release took place two days after the release of iOS beta 4 10.2, macOS Sierra 10.12.2 beta 4 and beta 4 watchOS 3.1.1. Looking for an unusual Wallpaper? Such is macOS Sierra. In the latest beta version of OS Apple has added background images: Mac owners offer a variety of Desk four colorful pictures. Update macOS Sierra 10.12.2 beta 4 with a selection of new Wallpapers were released on Monday. 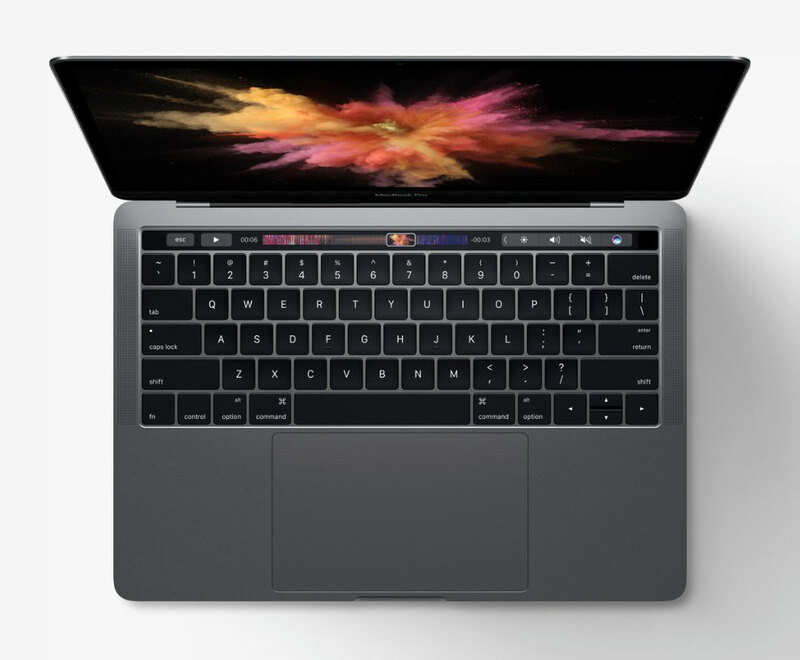 Four images are used in promotional materials for the new MacBook Pro on the website and promo video Apple. Now, a month after the announcement of the notebook, you can download them in HD.